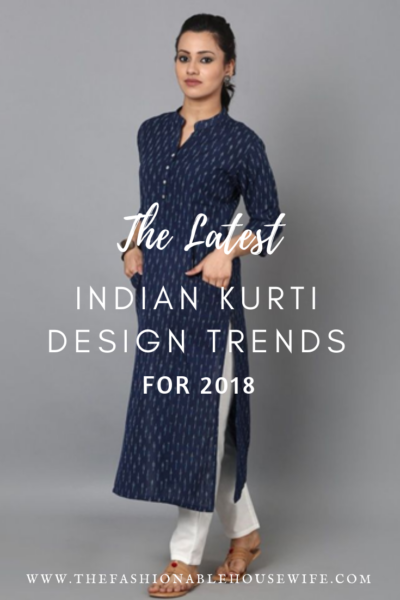 Kurti designs combine the traditional Indian fashion with the western trends to make for a stunning fashion statement that is both elegant and modest. The original purpose of the kurtas was to wear it with a churidar or a salwar, but with changes in fashion, they are now more versatile giving you numerous options to bring out different looks. 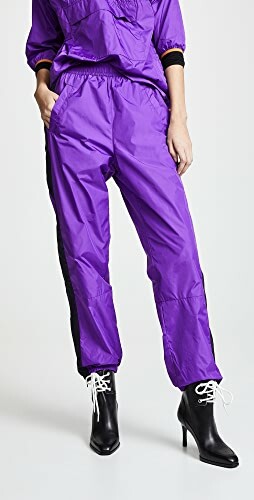 You can wear it with almost any lower. Anyone can enjoy traditional Indian fashion, so let’s explore the different kurti designs that can add class to your wardrobe. 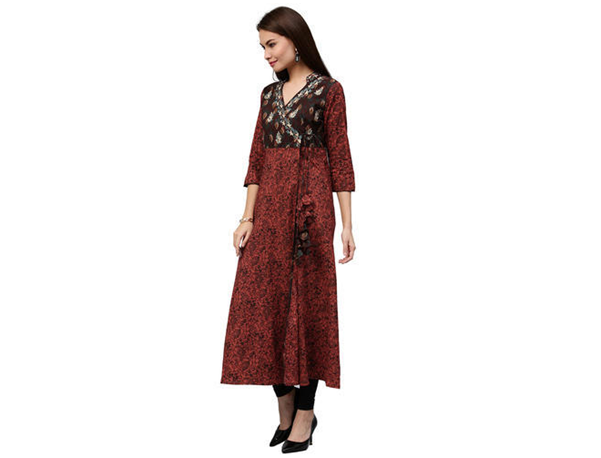 Are you slim and have medium shoulders; you should try out this type of kurti designs. It is shaped like the “a” letter. It is slim at the top to accommodate your upper body and wide at the bottom starting from the waist. It gets wider near your thighs to provide enough room for your curves. 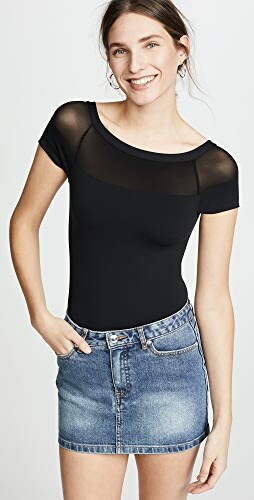 The design is perfect for slim shoulders. This design has dominated the fashion industry for years now. It not only looks good but it also feels comfortable and increases your confidence. It is a design that you can wear in different settings including your workplace or a formal event like a wedding. The anarkali goes well with a medium sized bust. This is a great option for moms, especially postpartum, as it conceals the midriff area quite well. You can get it in either ankle length or knee length. The design brings out a professional look and makes heads turn in admiration. If you love upholding the Indian tradition, you can choose this design and wear it during a festivity. It comes with an overlapping cloth around your bust. These kurti designs also include straps that you can tie from the back. 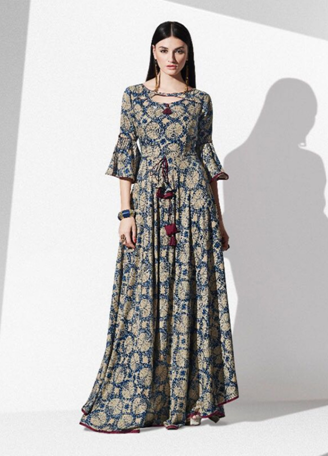 It is a dress-like kurti that runs all the way down to the knees. You can put on this design with leggings or churidar. 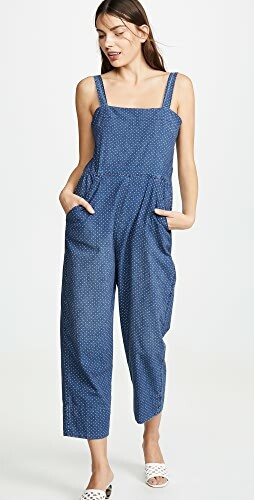 It brings out a perfect look for ladies with wide shoulders. Do you love appearing taller? You can achieve this by choosing one of the asymmetrical kurti designs which bring out a slim taller look. Unlike simple kurtis, this comes in various patterns that add sophistication to your dress. The right and left sides of your kurti can have varying patterns. It will make you stand out in an office setting too. Do not hesitate to try this look if you have a heavy bust. It falls on both casual and official wear categories. Feel free to choose a short asymmetric design or knee-length. You can finish the look by pairing it with your favorite heels and take your confidence to the next level. 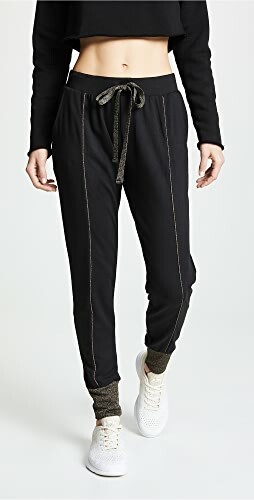 Are you looking for a unique design to wear with your pencil jeans? 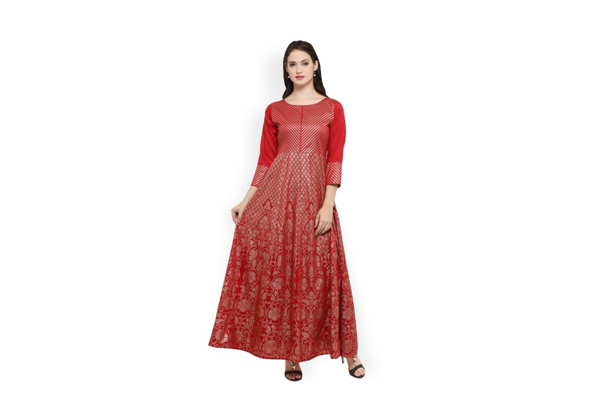 Try one of the c-cut kurti designs. This design is shaped like the letter “c” at the bottom. The upper part looks straight while the lower is curved. The front section is also shorter than the back to reveal your leggings or jeans from the front. 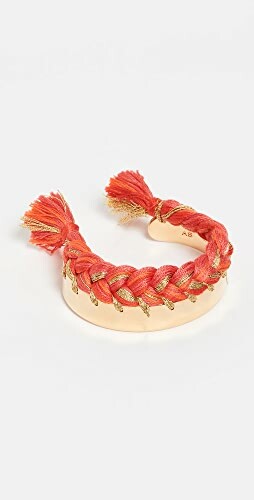 Choose a good hairstyle such as a bun and your dress with a bracelet when going out on a date. He will not stop staring! 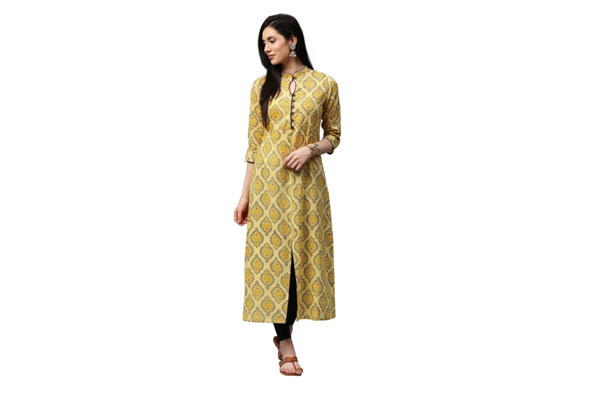 Stand out in a crowd by wearing different colors like this kurti. This has square or rectangles on it in different colors and bold blocks. It is a perfect dress for hanging out with your friends when the weather is too hot. 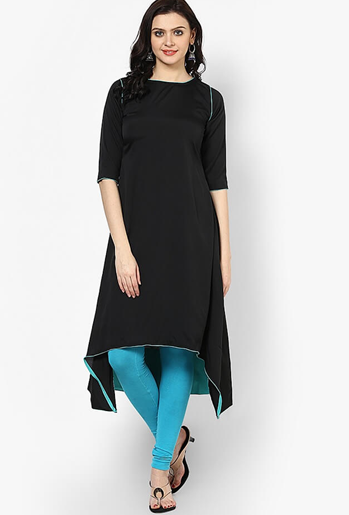 The color block kurti designs look classy when you wear it with a plain pair of leggings or palazzo. You can match the main color of your kurti with a legging of the same color. Wear some stylish open shoes to complete the look. 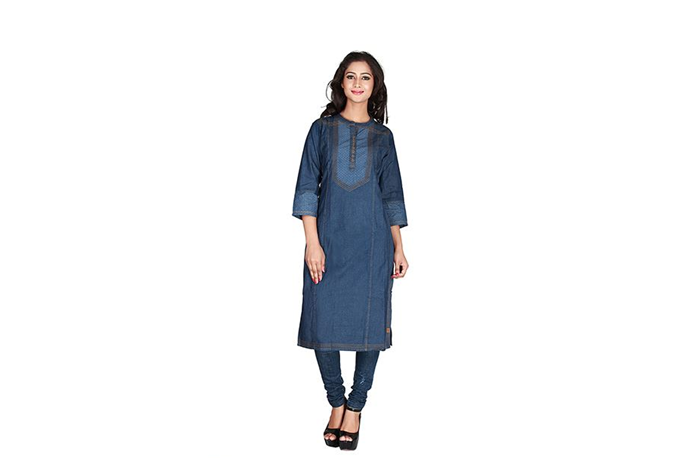 The innovation of fashion stylists is what made them come up with the one of a kind denim kurti. You can put on this dress for your business trip when you are hanging out with friends or in an office. The heights of denim kurtis differ, and it is upon you to choose one according to your preference. 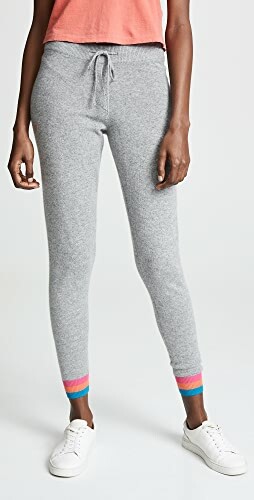 The short design blends perfectly with black leggings. You can also wear it with patiana salwar to westernize it. Put on some white sneakers or ballerina shoes with your denim to give it a classy finish. Are you a plus-sized lady who is not ashamed of her curves? Get a dhoti style kurti that contains drapes starting from the yoke. This comes in creative patterns and designer cuts that makes it look different from the rest. Any pear-shaped lady can rock this style whether they need it for a social gathering or the office. It goes well with some pointed high heels. Most Indian ladies love to have double-layered kurtis. It has two different fabrics, one on top of the other. The colors are also not the same, and some come with decoration on the outer layer. The materials are light, so you don’t have to worry about too much warmth on a sunny day. The design comes with two borders which is the sleeve and the collar. 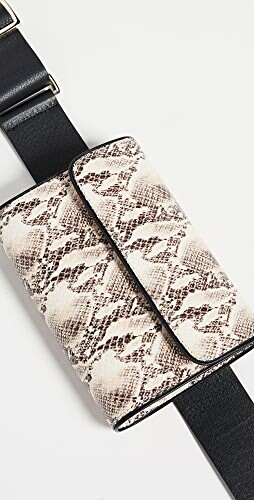 You can choose this design in a calf-length or a full length. It matches well with a pair of leggings and some flip-flops. Every lady should have a kurti dress that is long enough for a party like a wedding. Choose this design that symbolizes royalty. The chest fitting is tight and a lower part is loose extending to the ground. The frill is what makes this dress special. This design is not limited to a specific body type. The Indian design is similar to what people call evening gowns in Bollywood. It is short sleeved so that your body is not completely covered in the dress. Get a precious necklace to wear with your elegant design. 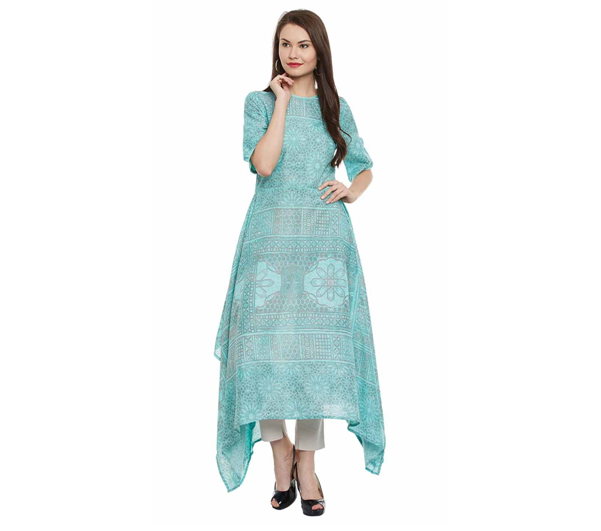 Kurti designs are numerous, and the above only represent a few of them. This means that you can get any design you like from this type of Indian dresses. Check out style caret to learn more about kurti designs and get one that tells the world about your personality. « Is Your Property Value Dropping Because of Pests And Rodents?! Shop High Heeled Pumps, Lace Up Dresses, Gowns For Sale, Pumps Heels Shoes and more. Get this widget.